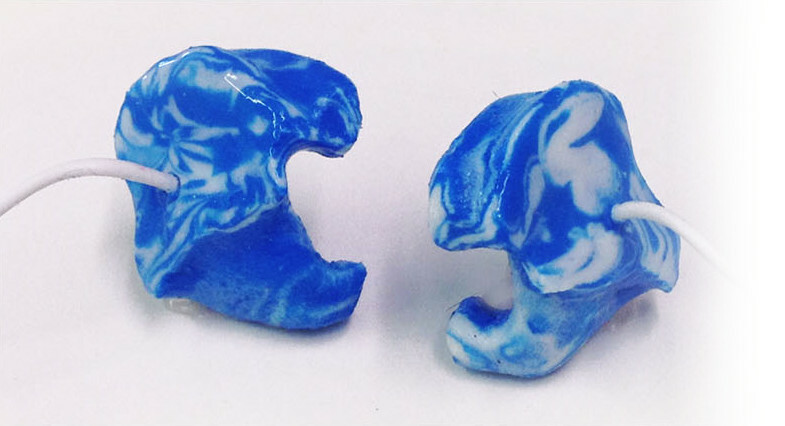 Custom Headphones | Insta-Mold Products Inc.
Insta-Mold® Custom Molded Headphones are created directly in your ear so you will receive the most accurately fit headphones available.This guarantees a comfortable fit for hours of use with almost no discomfort during long rides or runs. All headphones we fit are created "Low Profile". This means your headphones will not interfere in any way with the proper function of a full face helmet worn by motorcyclists, skiers, or bicyclists. Insta-Mold® Custom Molded Headphones lock in your ear and create a true seal so you get 30 decibels of noise isolation. Allowing you to hear your favorite music quietly and safely, and not much else.